Pre-Writing Skills Activity Bundle Sale - 50% off for a Limited Time! 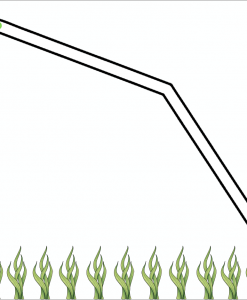 THE 2ND ANNUAL BUNDLE SALE IS OVER. It ended March 4, 2019, at 11:59 pm eastern. 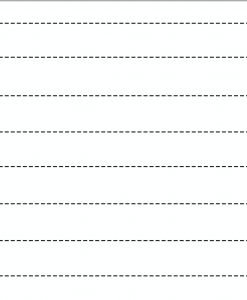 You can purchase the items that were available in the bundle individually below. 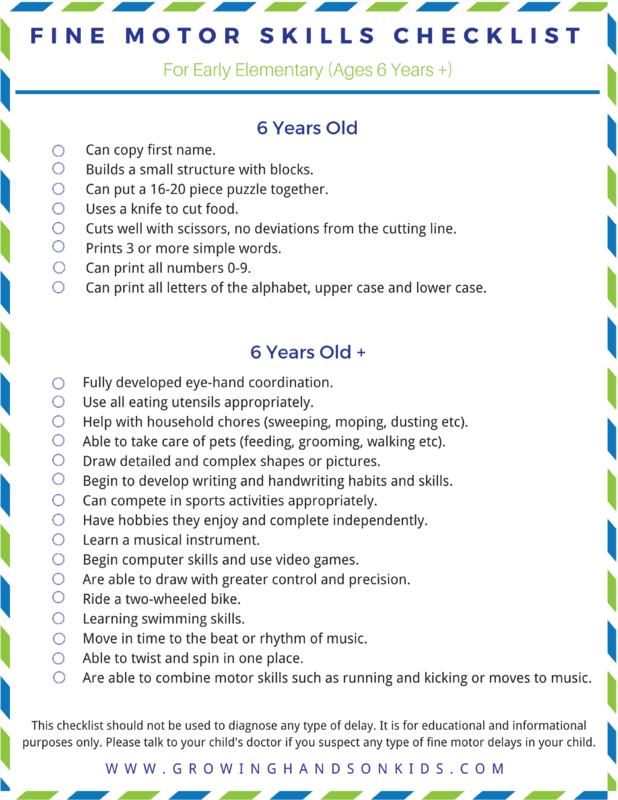 Have you ever had or worked with a child who had any of the following difficulties with handwriting? 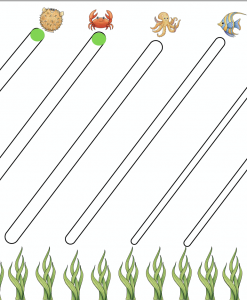 Writing letters the proper way. 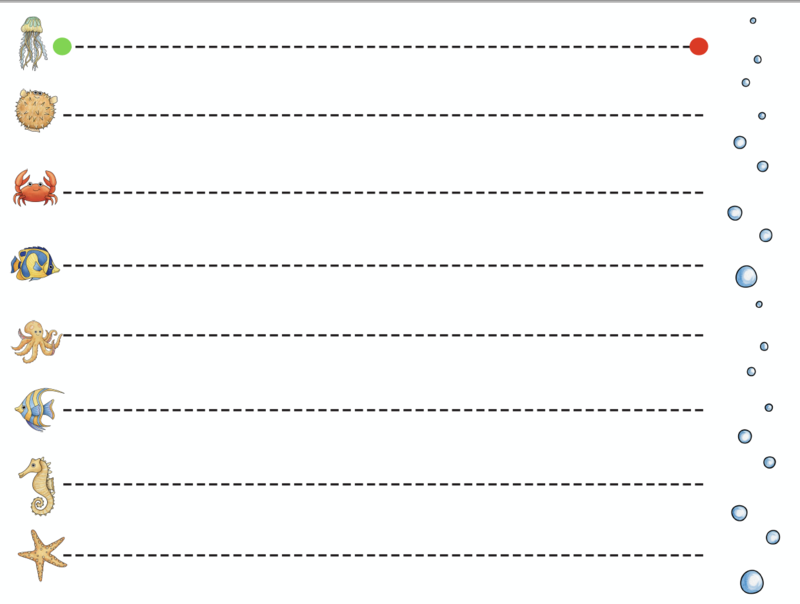 Almost impossible to change bad habits of starting letters at the bottom. 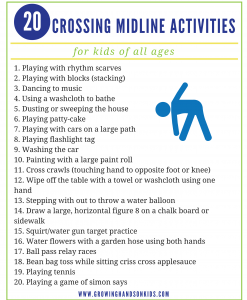 Reluctant to use pencils or markers. 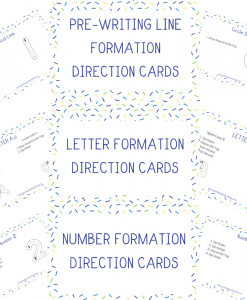 Spacing issues between letters and words. 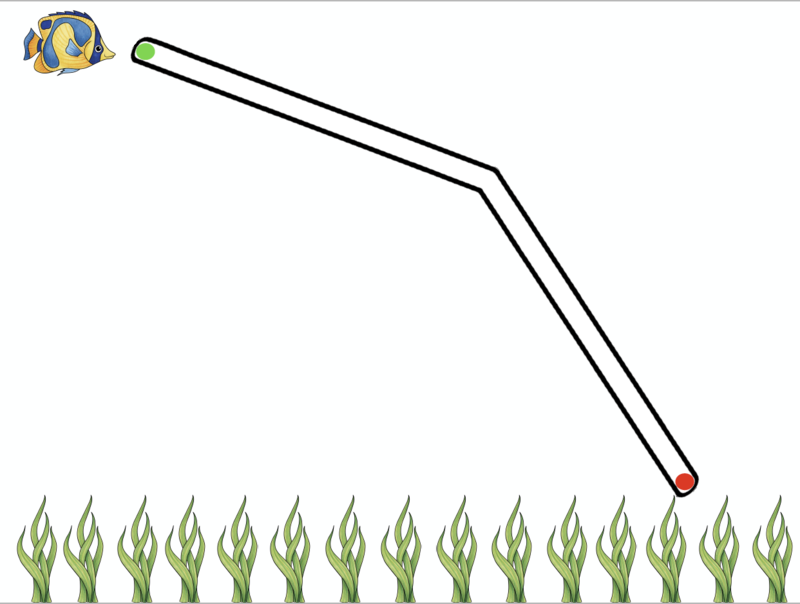 Poor drawing or coloring skills. 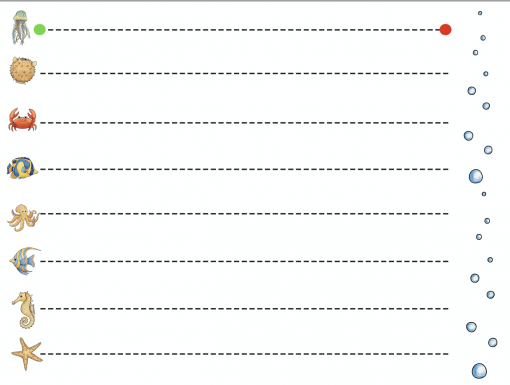 My guess is that many of you have because this is what you have told me before! 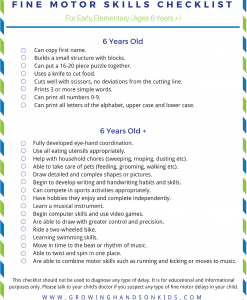 If you have or work with a child between the ages of 3-7, most likely their handwriting has been something you are working on or have questions about. 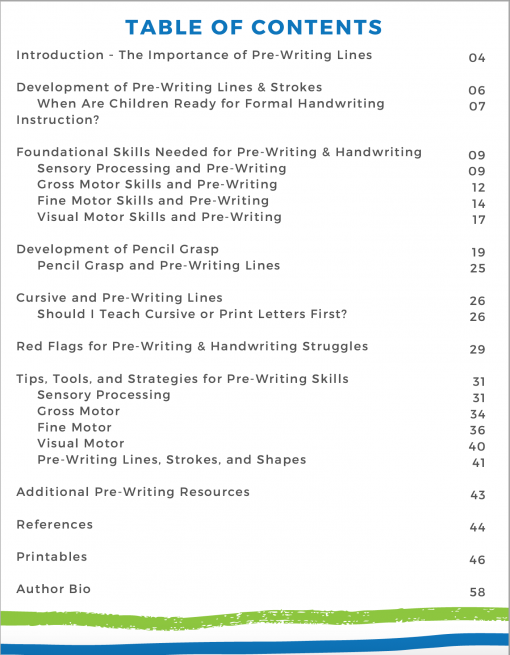 But did you know that BEFORE you can address many of these handwriting problems, you need to check to see if they know their pre-writing lines? 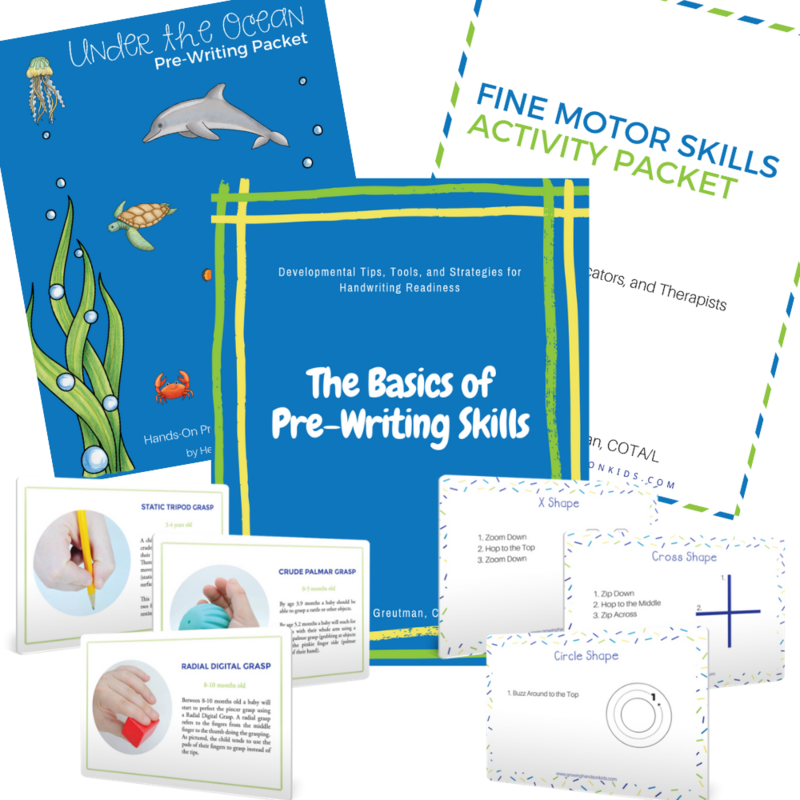 This is a limited time bundle that I have put together to give parents, teachers, and therapists a resource for working on these handwriting problem areas. 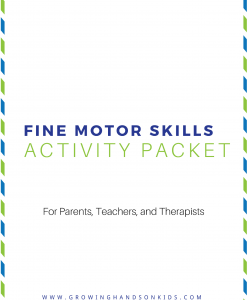 I used my knowledge as an Occupational Therapy Assistant to create engaging activities that your child will have fun with. 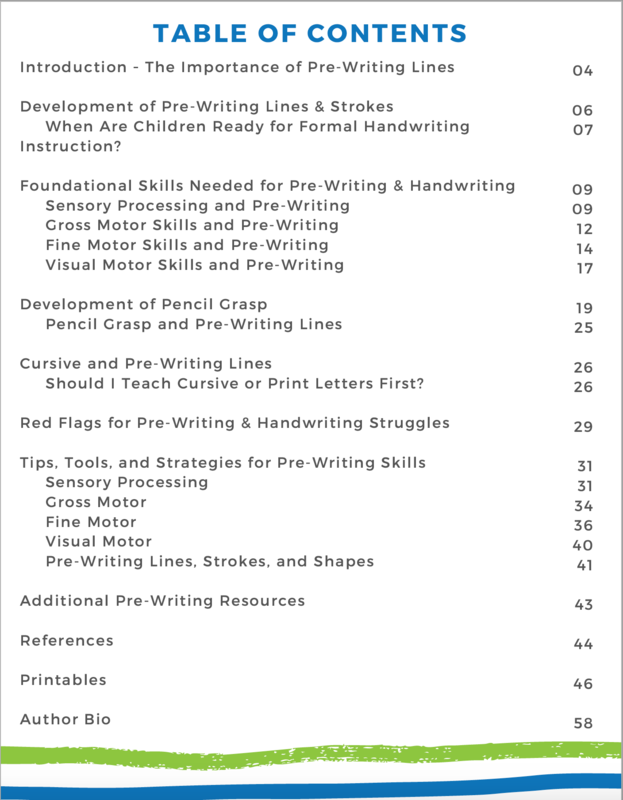 I do not believe in only using a pencil or crayon to practice pre-writing lines on worksheets. 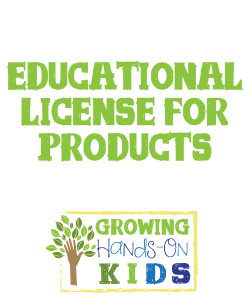 Each of the products gives hands-on tool suggestions for increasing the fine motor skill practice your child will get with each activity. The Basics of Pre-Writing Skills – Developmental Tips, Tools, and Strategies for Handwriting Readiness | Digital ebook valued at $12.99 | Why are pre-writing skills important for handwriting? 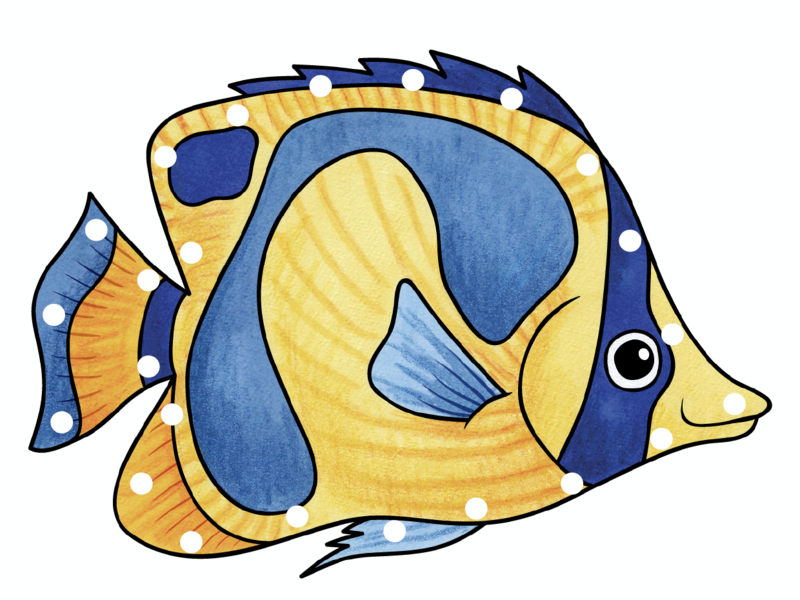 In this brand new ebook (never available before now! 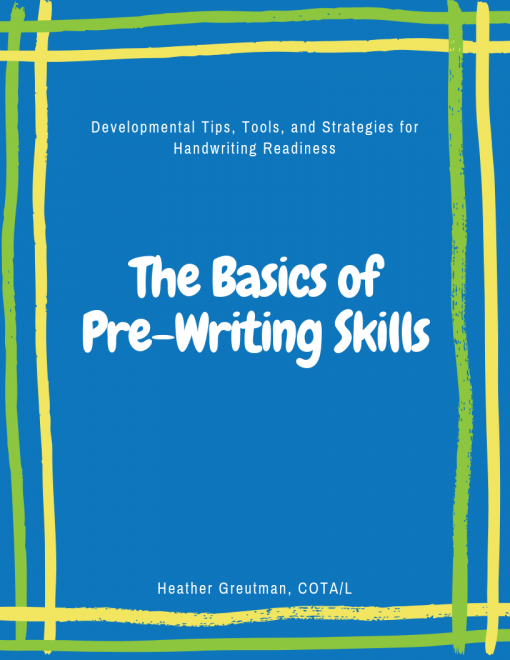 ), Heather takes a look at the research on why pre-writing skills are crucial for your child’s future handwriting. 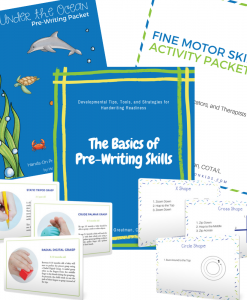 You’ll discover the foundational skills needed for future handwriting like sensory processing, gross motor, fine motor, and visual motor skills. 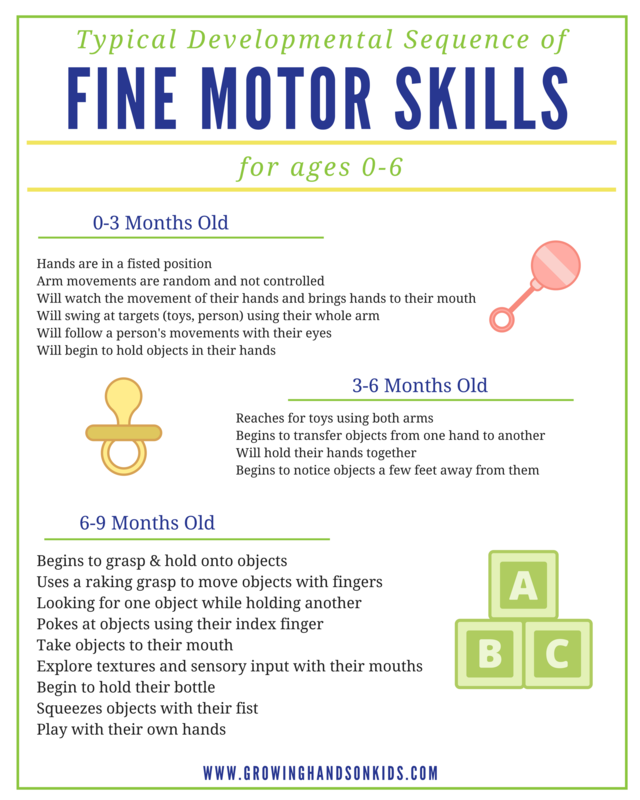 Plus you will get specific hands-on activity ideas for each of these developmental areas, including ways to introduce pre-writing lines and shapes to your child. 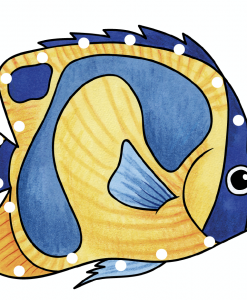 This ebook is ideal for any person who has or works with a child ages 2-6. 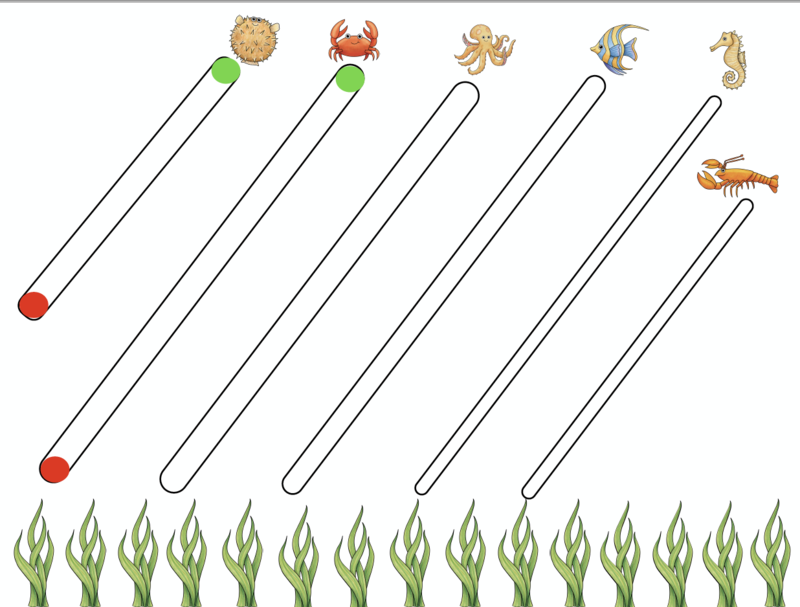 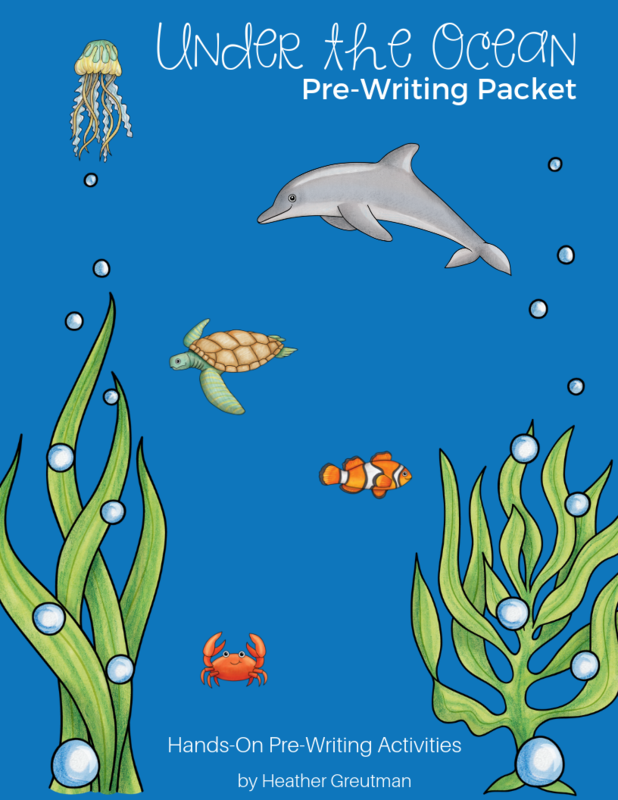 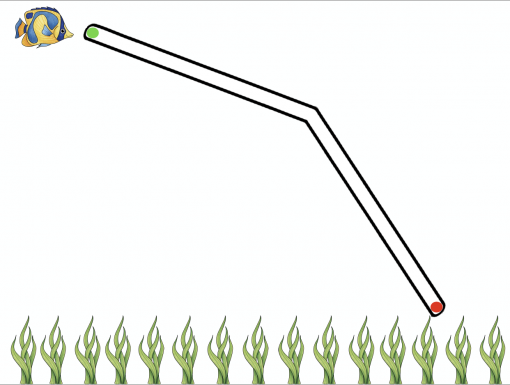 Ocean Theme Pre-Writing Line Activity Packet | 35-page digital activity packet valued at $6.99 | This activity packet not only focuses on pre-writing lines but engages your child in many other fine motor skills such as cutting, following mazes, do-a-dot marker pages, lacing cards and more! 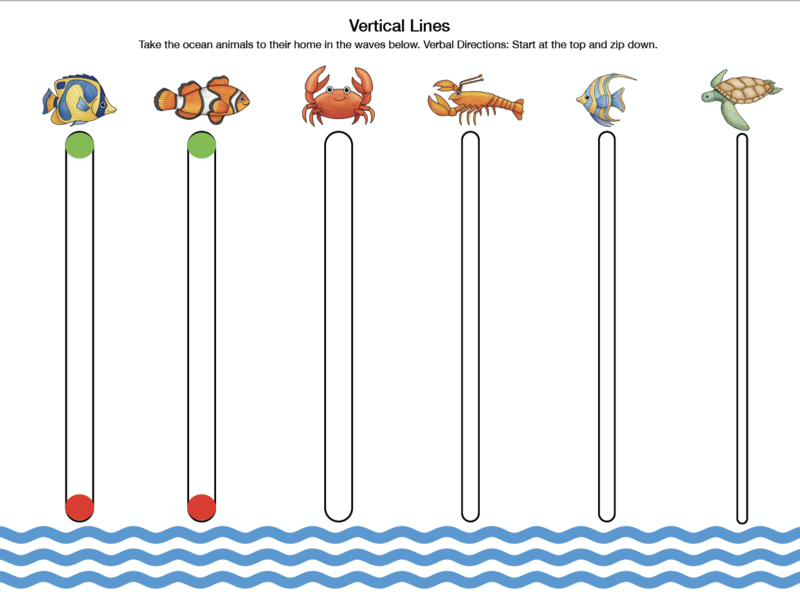 The ocean theme makes it fun for all kids. 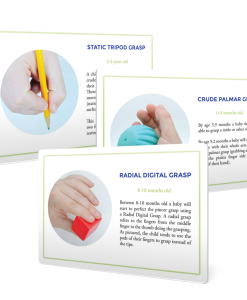 Typical Hand Grasp Development Cards | 12 digital download cards valued at $5.99 | Wondering if your child is using the proper grasp on their pencil? 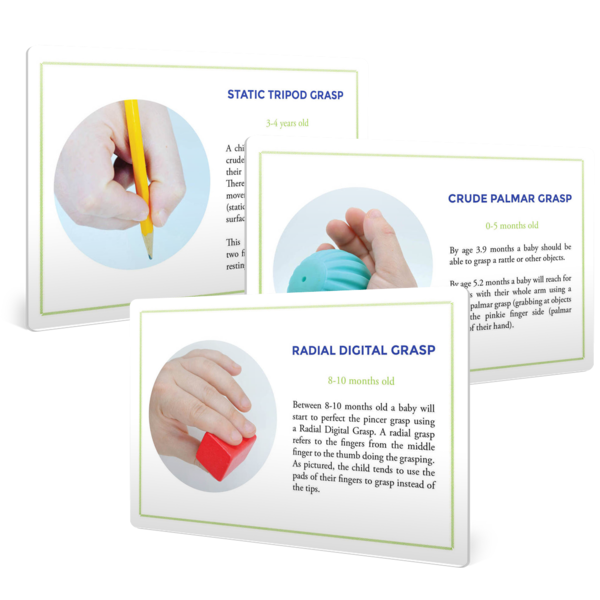 Use these hand grasp development cards as a reference for age and developmental appropriate hand grasps. 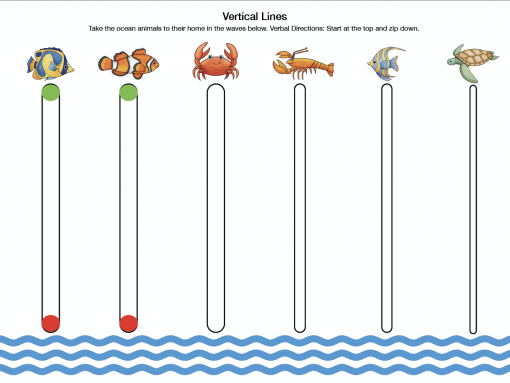 Includes a photo and description of each grasp and at what age they are appropriate. 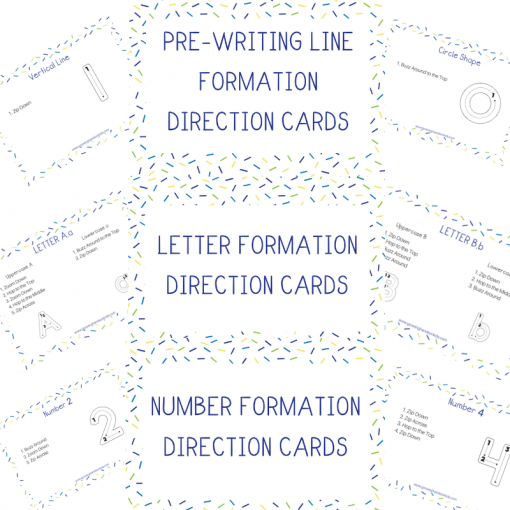 Pre-Writing, Number, and Letter Formation Direction Cards | 60+ digital download cards valued at $5.99 | Using consistent verbal directions for letter formations is helpful when a child is learning to write their name or letters. 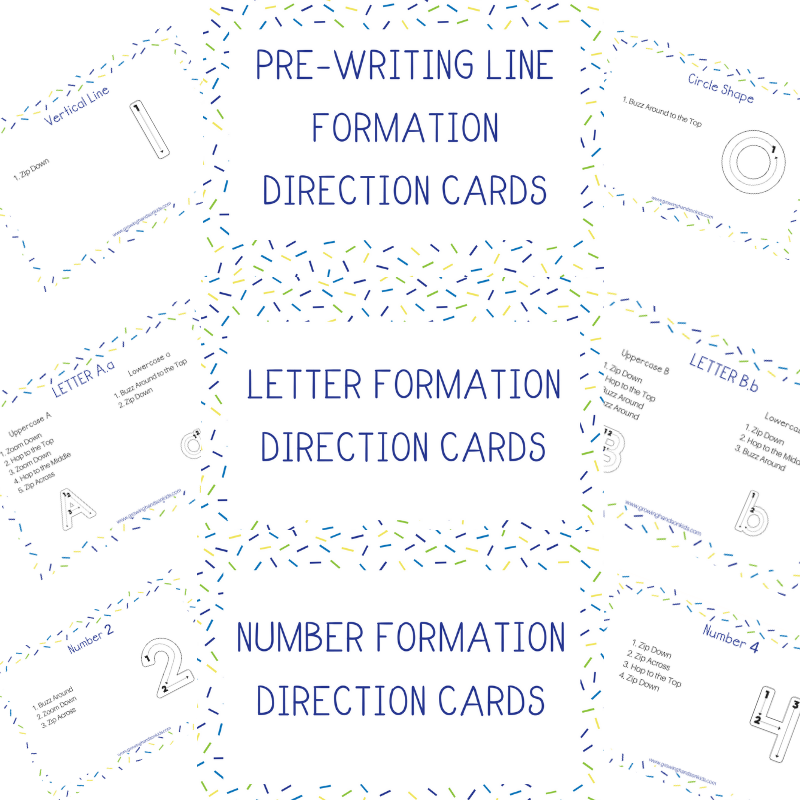 With these formation direction cards, you will see consistent verbiage with words that kids can identify with while learning to form pre-writing lines, letters, and numbers 0-20. 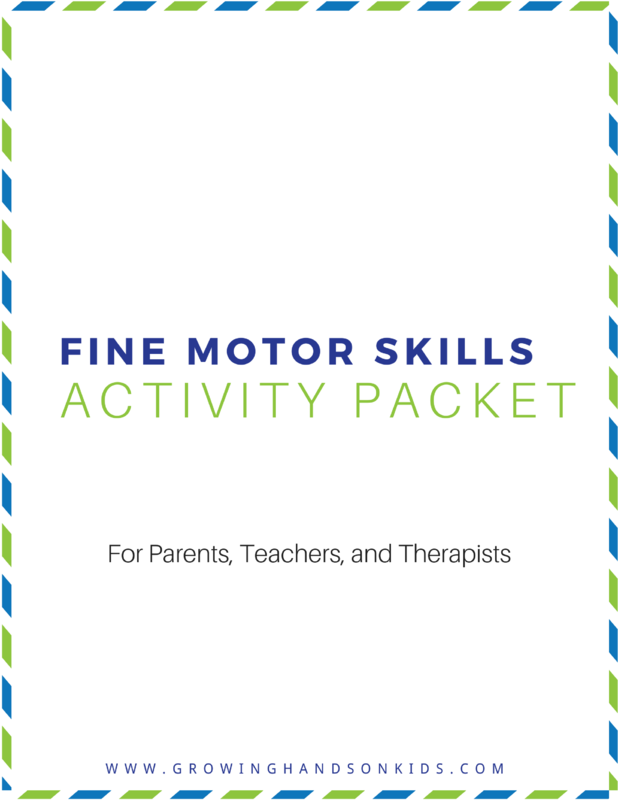 Fine Motor Skills Activity Packet | 30+ Page digital download valued at $7.99 | Fine motor development ideas and suggestions including fine motor checklists, activity idea guides, gross motor skill activity suggestions, and visual-motor activity suggestions. 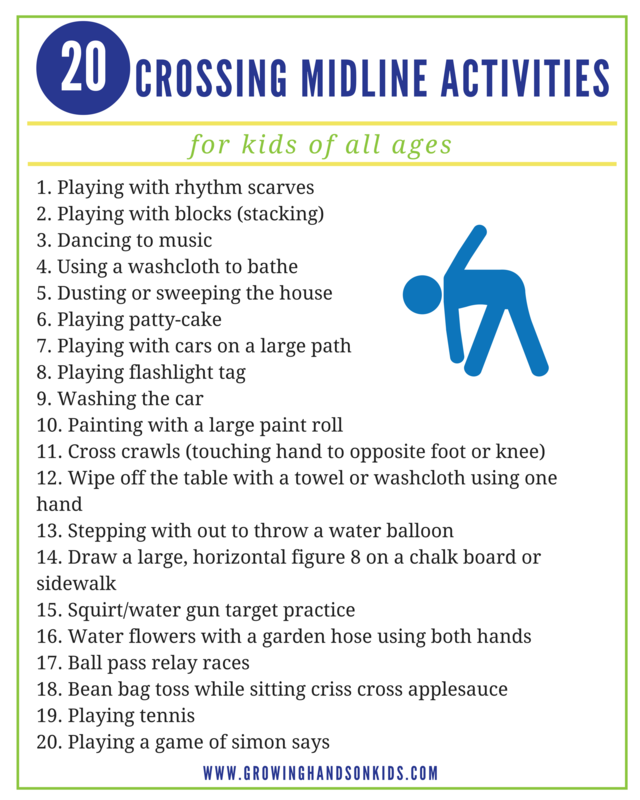 Designed to be easy to print and reference for your home, classroom, clinic or therapy practice.